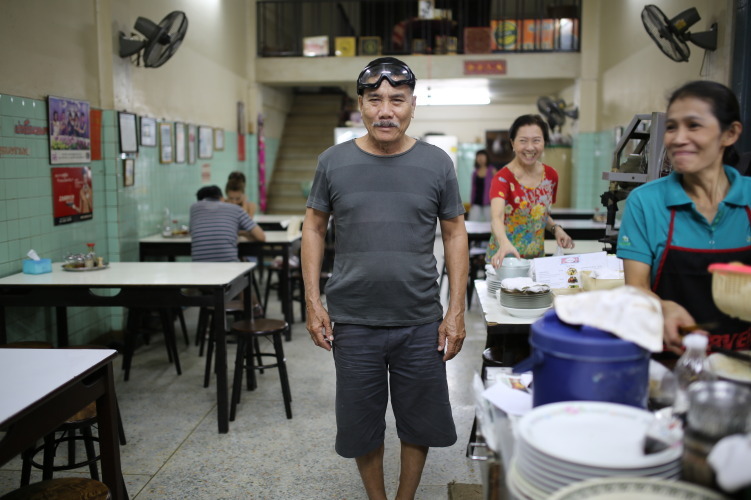 here The most important aspect in the Michelin Guide Bangkok 2018 is that the 73 year old street food vendor Jay Fai in Maha Chai Road is awarded a star. I wrote in my 4 May article that it “would be a crime not to recognize (Raan) Jay Fai at 327 Maha Chai road a star“, and they did. The biggest surprise is that the Tourism Authority of Thailand (TAT) had a budget of 144 million bath to promote the Michelin Guide certification and they have ended up with a few stars to mostly western oriented restaurants and a few nods in the direction of street food venues. The first edition is a start, but not more than that. The guide still have a big job in front of them to be taken seriously on the street food scene. To make it even worse they have left out all the street stalls without a permanent address, despite that many of them has been in the exact same spot for decades. I presume the fight for banning street food hasn’t come to an end. And the main stream media is only reporting on the stars and recognition by the guide, keeping any critical questions for themselves. order now The 73 year old grandmother (top photo), called the Mozart of wok and many other credible names to explain her true quality, has more than anybody else become the symbol and example of high quality street food in Bangkok and Thailand. 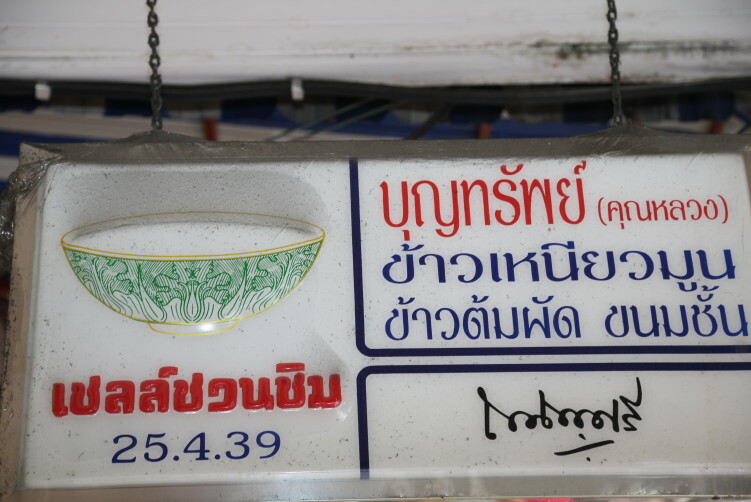 The prices at Jay Fai are horrendously high for street food, with prices starting at around 400 Bath a dish. That said, nobody can discredit her the qualities when it comes to put forward some absolutely fantastic taste experiences with fresh ingredients, even if she has a small miss here and there. Watching her turning the two wok’s are true entertainment for anybody who want to brand themselves as a foodie. 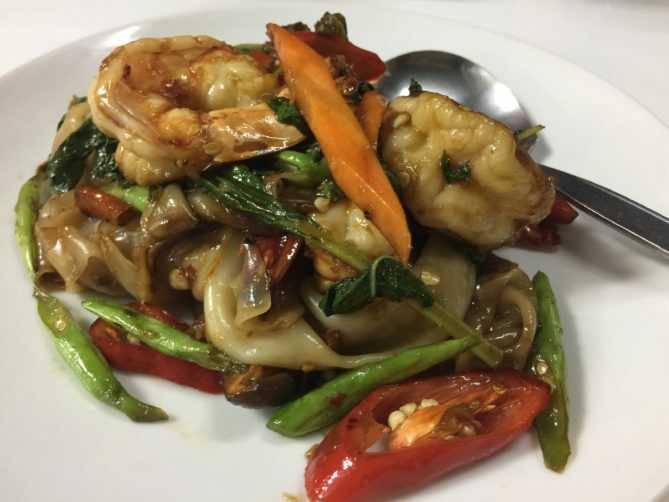 Her crab omelet and drunken noodles are famous and truly delicious plates. Her high prices has been a reason why it hasn’t been a problem to get a table there. That will of course change now, but she deserves every bit of positive attention the recognition will give her. With her standing behind the wok, i’m positive she want compromise the quality of what is brought to your table. The other 16 stars rewarded is no big surprises, but they are far from serving the best food in town and they are mostly western oriented. To find the genuine Thai food, you need to dive into the Bib Gourmand (33 vendors) or the Plate MICHELIN (76 vendors) categories. This is where you find the best Thai food. The price tag to get a Bib Gourmand recommendation is 1000 bath. The Michelin Guide Bangkok also give the Bib Gourmand to a very good Guay Jub spot that I wrote about in more detail in my article on Chinatown street food part I, and also in my 4 May article. “One or more of the very Chinese Kuay Jab [also written Guay Jab] vendors will be in the guide as well, even if the inspectors probably doesn’t have a too good overview of the quality served in China, for comparison. That said, we are in Chinatown. Uan Pochana, in front of the old theater along Yaowarat road could be a bet. Nai Ek further down the road is very good, but have to many other dishes that isn’t at the same level. 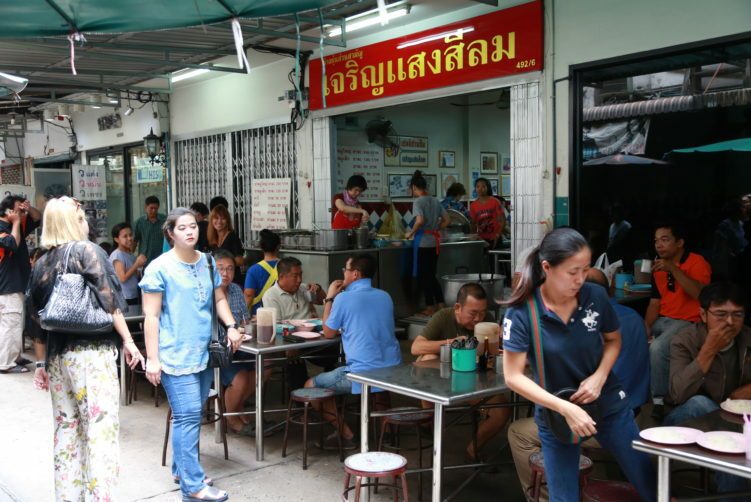 Nai Lek at the entrance to Soi 11 is also a very good hawker in that respect.” Nai Ek is not awarded a Bib Gourmand but is in the Plate MICHELIN category. The only reason why the legendary Nai Lek is not in the guide is the argument that they don’t have a permanent address. They need a permanent address to be in the guide. It is quite difficult to read this artificial distinction in any other way then TAT has not finished it fight for banning street food in Bangkok. 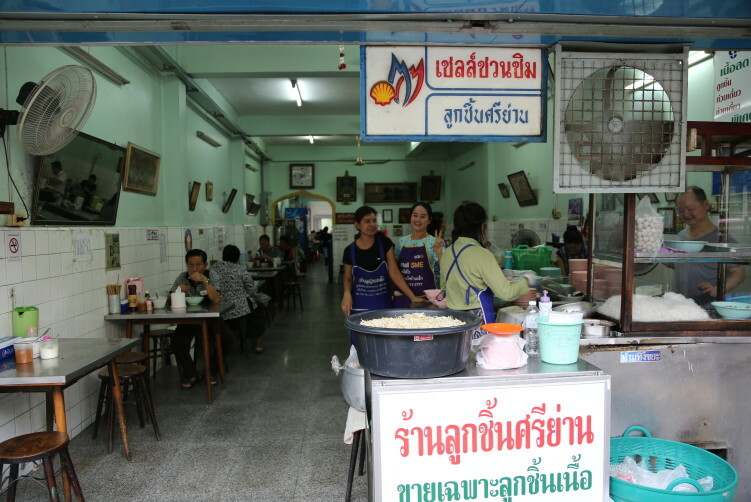 Many of the best street stalls, like for example Nai Lek have been in the exact same spot for years. Some of the street stalls have been on the same spot for decades. And just to show that the distinction isn’t really applied, Uan Pochana doesn’t have an address as well, they are just standing in the street and the former outside entrance area to the abandoned theater. I’m happy to see that they have included Oyster omelet or Hoy Tod in their guide, and as I wrote “Hoy Tod or oyster (mussels) omelette deserves more attention, but I don’t expect the red guide to look in that direction for more than some nods. That said, there are a few good spots in Bangkok, like Nai Mong Hoy Tod in Chinatown”. And they are in the Guide. I suggest you just walk over and you get a positive surprise if you haven’t tasted it before. 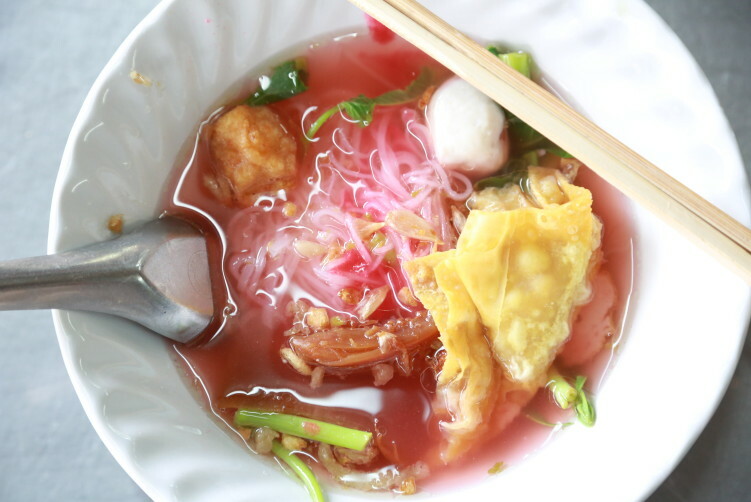 And while we are in Chinese food territory, they have included on of the best yen ta fo spots in Bangkok, written about in details in my article Yen Ta Fo at Sala Daeng (Convent Road). Be aware that this vendor goes under different names, including Coke Chuan Chim and yen to fo JC (a reference to the nearby St. Joseph Convent). Also Joke Prince serving fantastic rice porridge is in the Bib Gourmand category in the Michelin Guide Bangkok 2018. Please see my article Joke Prince serves delicious Joke for more details. When it comes to the Plate MICEHLIN, most of them are ordinary comfortable restos and only a few is street food vendors. Pa Tong Go in Chinatown is one of them and is in the guide due to their Deep-fried Chinese dough, called patongo, a beloved local snack. Wattana Panich is another fine spot in the Sukhumvit Soi 63 (Ekkamai). See my detailed article on Wattana Panich (Wattana Panit) for further details. Som Tum Der is of course there, it truly is one of the best sports in Bangkok for Thailands famous Papaya salad. 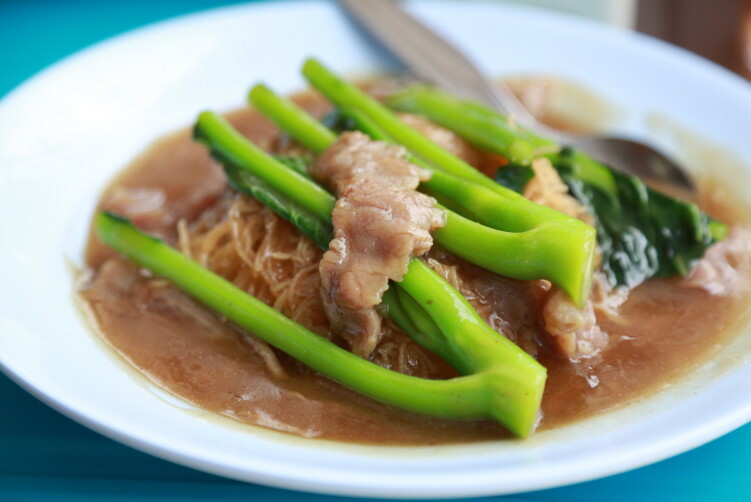 Yai Jia Yen ta Fo is of course also in the Plate MICHELIN. Se my article for further details. They also include 3 Pad Thai spots, where one of them is a bad choice and the two others are good, but far from best. To name Thip Samai Pad Thai is good, but to include Baan PadThai just puts up the question mark. Their crab version is good, and the chicken version decent, but the riwer prawn version is really bad. When confronted the staff with a old prawns on my last visit, the waiter said it took to long time before they got them in the restaurants. Ok, but then you don’t sell it. It is also not a place where locals and tourists eat side-by-side as the Michelin Guide states. There is no locals there, unless there is a business group where the western part of the group is begging to eat Pad Thai. 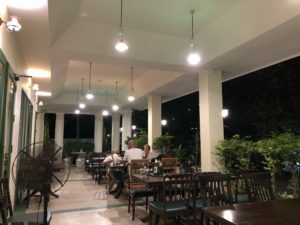 The spot has true charm and some decent Pad Thais leaving the prawns outside, but it is really about catering the western crowd staying in the luxury hotels nearby. Just thinking about all the really good pad thai spots they leave out, like Pad Thai Sala Daeng or Pad Thai Ekkamai, it makes me wrinkle my face. Thai cuisine vendors except for Jay Fai getting a star is Nahm, Bo.Lan, Chim, Saneh Jaan, Sra Bua by KiinKiin and Paste. Name is a good food and David Thompson deserves a big respect for what he is doing for Thai food. See my article here. It is ok to give Bo.Lan some recognition, they do a very good job in promoting traditional Thai food and I included them in my list of potential star winners, but personally I think they take to much concern of the many visitors coming to town. The other Thai spots winning a star is all good spots. It is not a surprise that Gaggan (Indian) and Suhring (German) gets two and one star. Generally speaking few surprises is to be found knowing the guides focus. It is of course big news for any foodies around the world when the Michelin Guide appears in Bangkok for the first time. The Michelin Guide Thailand will sell books and tourists and locals will test out the recommendations, but the question is as always, is the Michelin Guide Thailand with a focus on Bangkok any good? I will say it is a good start, but they have a long way to go. Just looking at what they have included in the Bib Gourmand and the Plate MICHELIN, you start wondering about why isn’t this and this vendor in there. The guide is leaning towards an international audience and isn’t really about where the best food is to be found. 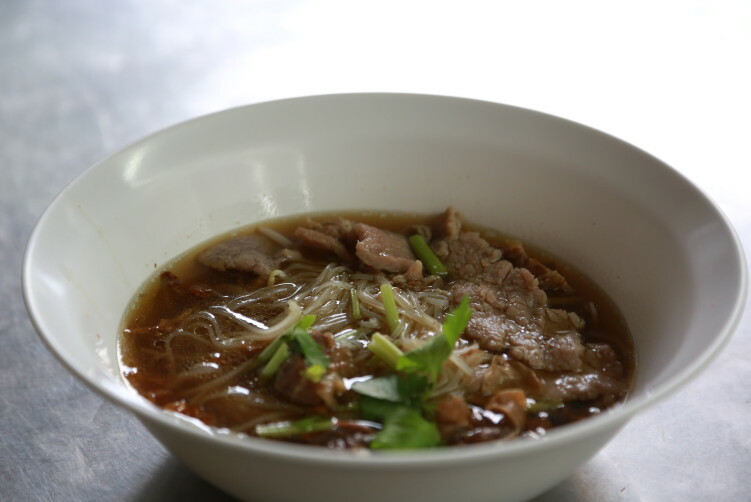 How could they for example leave out some fantastic bowls of boat noodles. I’m afraid the answer is that the best, but rough spots serving boat noodles doesn’t fit into a polished guide. The Michelin Guide went into cooperation with TAT, The Tourism Authority of Thailand, earlier this year. The goal is to continue being a top-tier gastronomy destination in Asia. The point is to increase the income from the gastronomy business from 20 % of total tourism income forecast of 20 % in 2017 to 25 % in 2018. In numbers, that means they should end 31 December 2018 with a revenue of 750 billion bath. The information up to now is that street food will be heavily promoted. So have the Michelin Guide Bangkok done that? The question is as always a bit mixed, but when TAT decided for a budget of 144 million bath to promote the Michelin Guide certification, I had some real expectations that they actually would promote their own excellent cuisine in a much better way. They have come up with a start, which is good, but I wish they had put more focus on the food and less on the surroundings and comfortable chairs in the future. What they present on street food is mostly very good spots, but it is just a glimse into the real world of Thai food. Whats left behind is what steels the spotlight, both when it comes to types of dishes, but of course also their choices on what vendors to choose on the different dishes. 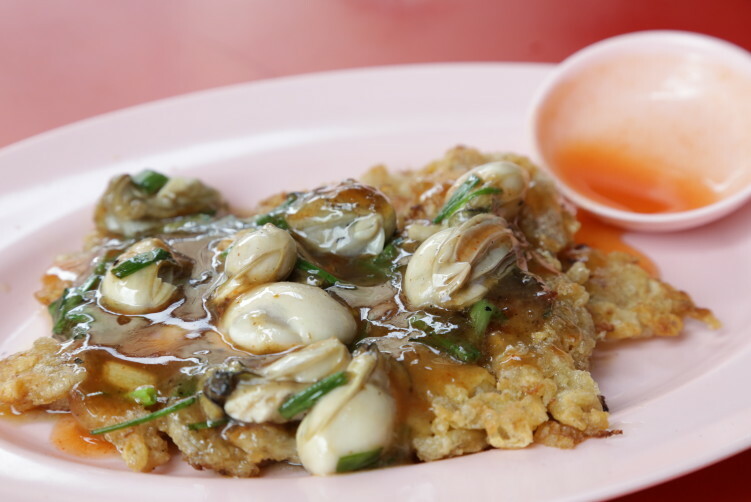 The Michelin Guide Bangkok 2018 is useful and a good addition to Bangkok’s food scene, but the main source for awarded street food in Bangkok is still to look for the Shell Shuan Shim sign.